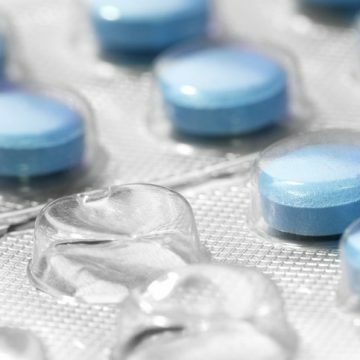 Generic Viagra has been reclassified as a pharmacy medicine by the Medicines and Healthcare products Regulatory Agency (MHRA) – meaning that it will be available over the counter (OTC) without a prescription. 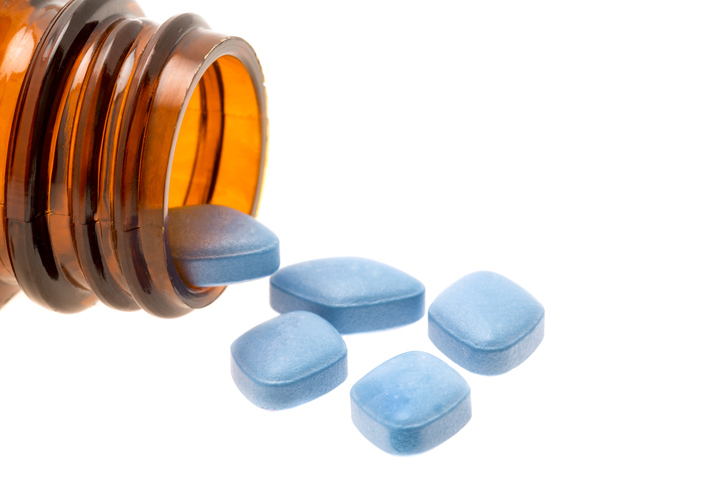 Viagra Connect (Sildenafil 50 mg) was the first medicine for erectile dysfunction to be reclassified in the UK – which is the first country to grant the drug OTC status – following a safety assessment of the drug and a public consultation earlier in the year. Pharmaceutical giant Pfizer, is currently working on plans to launch the drug in UK pharmacies in Spring 2018. 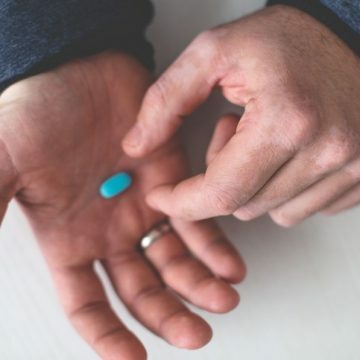 Pharmacists will be able to use their discretion as to whether to offer patients Viagra, as well as give advice on erectile dysfunction, side effects and dosage. Pfizer has also said that it will implement a training and education programme within pharmacies. The move has been welcomed by health professionals, as it means that Viagra will be available to millions of men more readily. It’s also believed that as erectile dysfunction could be a sign of an underlying condition like diabetes, high blood pressure or heart disease, so there could also be a wider benefit to public health in the future. However, some men, including those with serious heart problems, those at risk of liver failure, kidney failure, or those taking “interacting medications” will need to consult their doctors before taking the drug. Erectile dysfunction affects 30 percent of men over the age of 40, and many men avoid treatment due to fear of embarrassment with their GPs. Questions have also been raised as to whether purchasing Viagra OTC will lead to further embarrassment, as screening processes will require face-to-face interaction. As well as this, despite Viagra being one of the oldest medicines for treating erectile dysfunction, there are many other more advanced medicines available at a lower cost on prescription – such as Generic Tadalafil, which recently came off patent, pushing down the price of the drug. Known as “The Weekend Drug”, Tadalafil is as effective as Viagra – but is longer-lasting, works faster and is not affected by food. Keep an eye on the MedExpress blog for further information about Viagra Connect. In the meantime you can purchase any erectile dysfunction medication here – or you can contact our customer service team for more information.